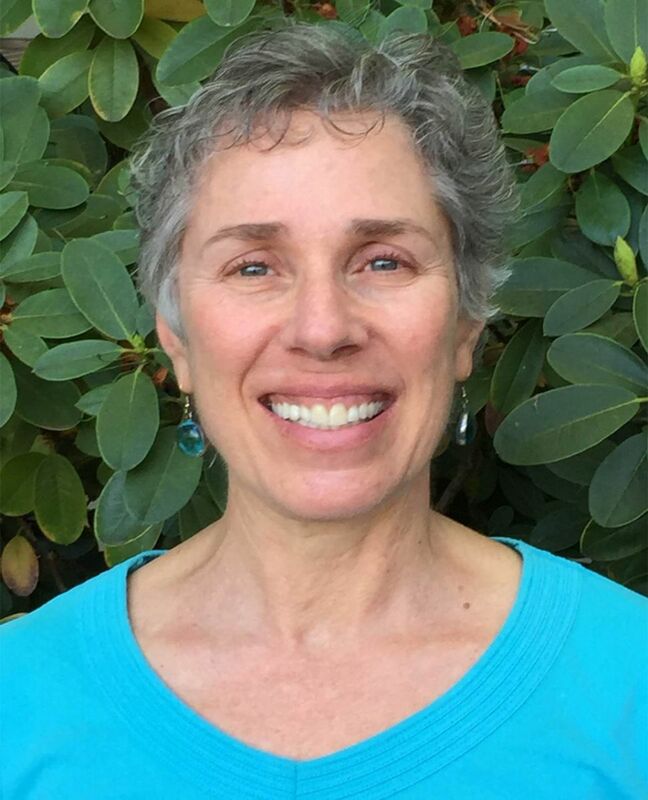 welcome our new Senior Services Superintendent, Isleen Glatt. 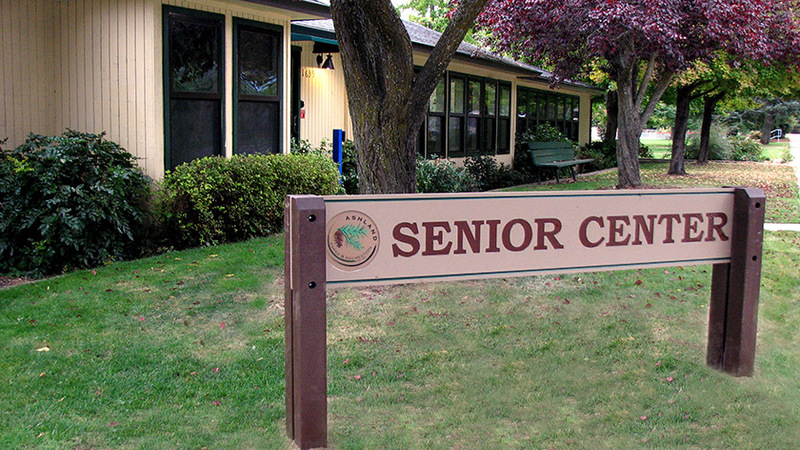 The Senior Services Advisory Committee (S-SAC) advises Ashland Parks and Recreation Commissioners on matters related to the Senior Services Division. The Center is located in Hunter Park at 1699 Homes Avenue.